Come up with better names for distilleries than we did! 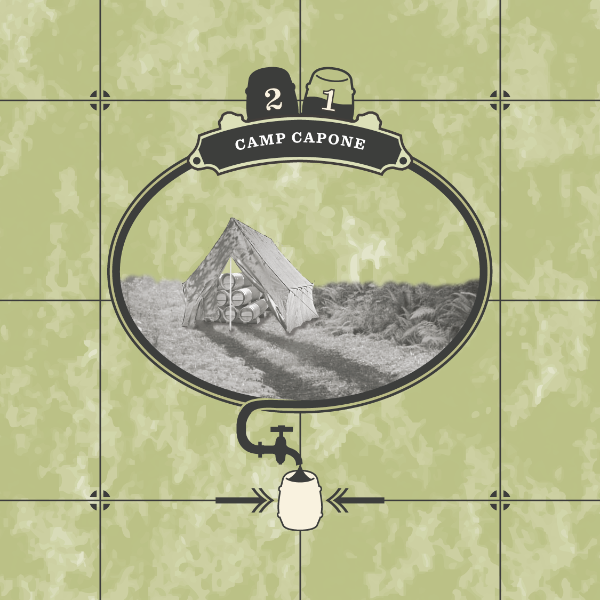 The object of Rum Run is deceptively simple: build roads to distilleries in the forest, collect barrels, and bring them back to the town center. A crucial part of that equation lies in the distilleries. 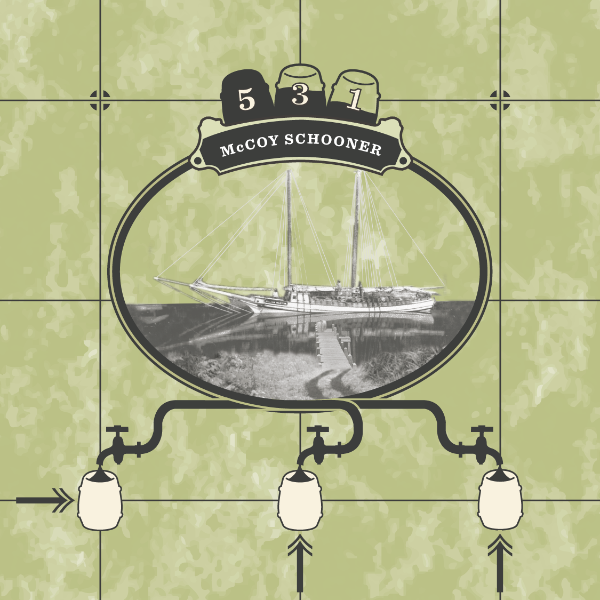 We’ve thought up names for the distilleries based on famous bootleggers–things Camp Capone and McCoy’s Schooner– but we think you can do better! 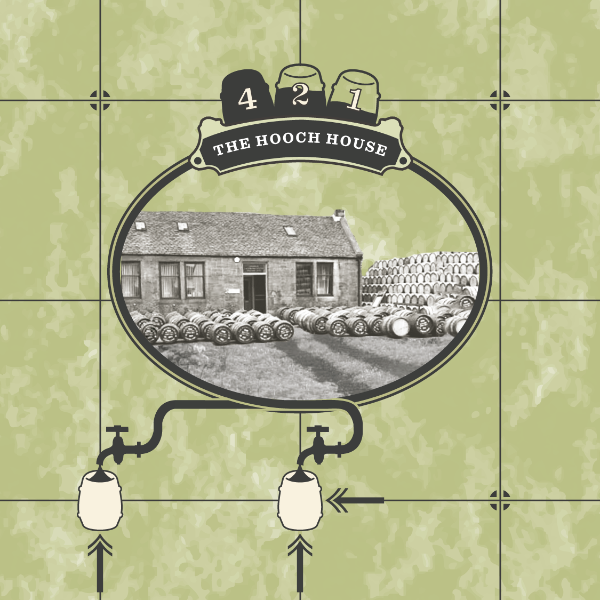 Take a look at the four distillery cards below. Pick a distillery (or a few!) that you think you have a good name for (or a few! ), and either place it in the comments section or shoot an e-mail to alexcoulombe.games@gmail.com. 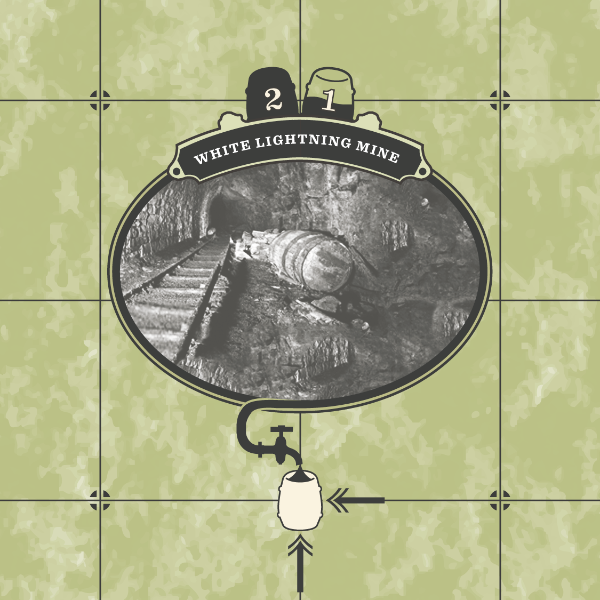 Our favorite new distillery name will receive a free copy of the game, and the runners up get to have their distillery names in the finished product, with a special thanks in the rulebook! Solve the puzzle and enter into a random drawing! Enter one contest or enter both! Winners will be announced on this site on the day of release: December 8, 2012. We look forward to your participation. Rum Run is a game by Alex Coulombe with graphic design by Morgan Shaw and artwork by Lindsay Davis. 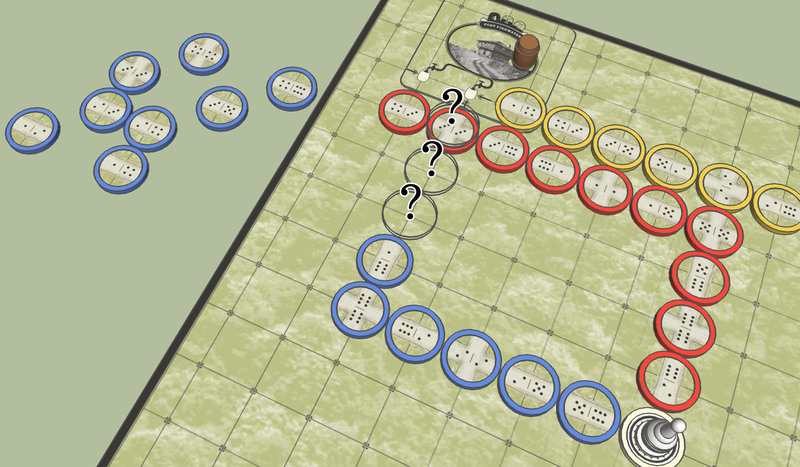 gamedesign for all the latest updates on Rum Run. 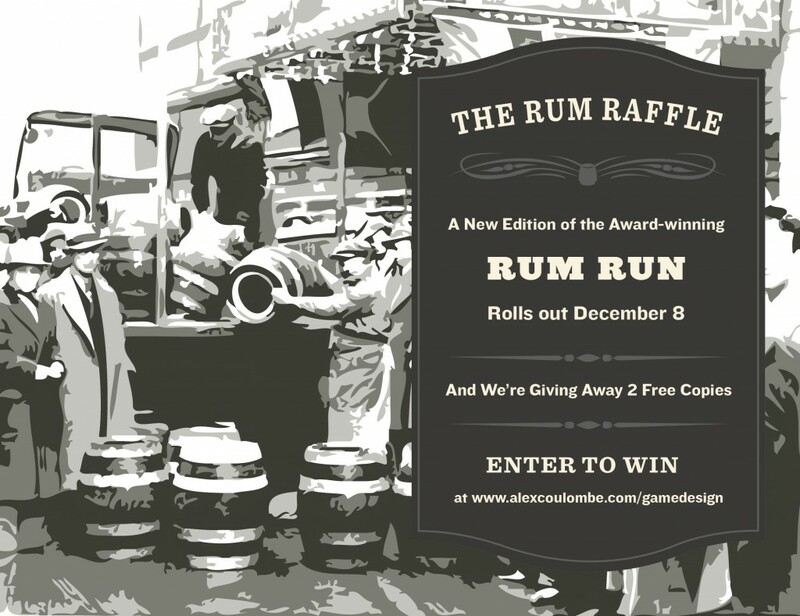 6 Responses to Win a FREE Copy of Rum Run! The Hooch House- Horatio’s House (Named after Horatio Nelson, who had his corpse preserved in Rum after he died. really funny story you should read) also think to call it Bourbon Barn. If I’m reading the rules right there are two possible combinations: (1-2)(2-3)(3-5) and (1-4)(4-4)(4-6). 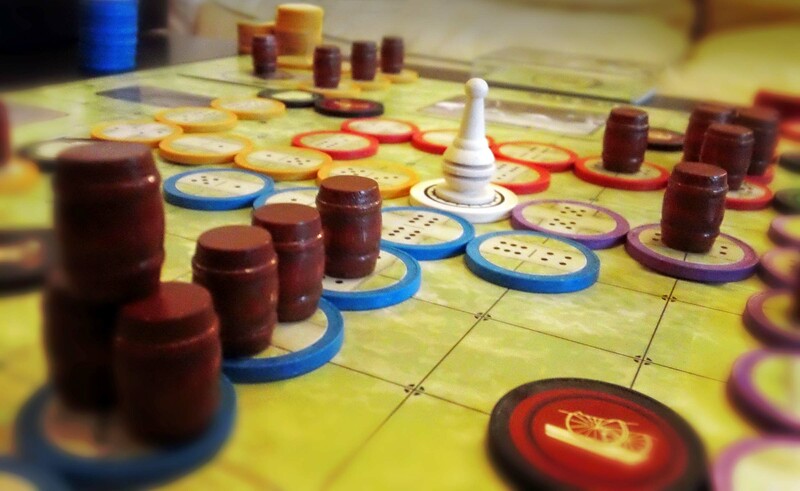 Looks like a clever game with nice components. I will have to get a copy of this game!